6900 N Ocean Blvd. 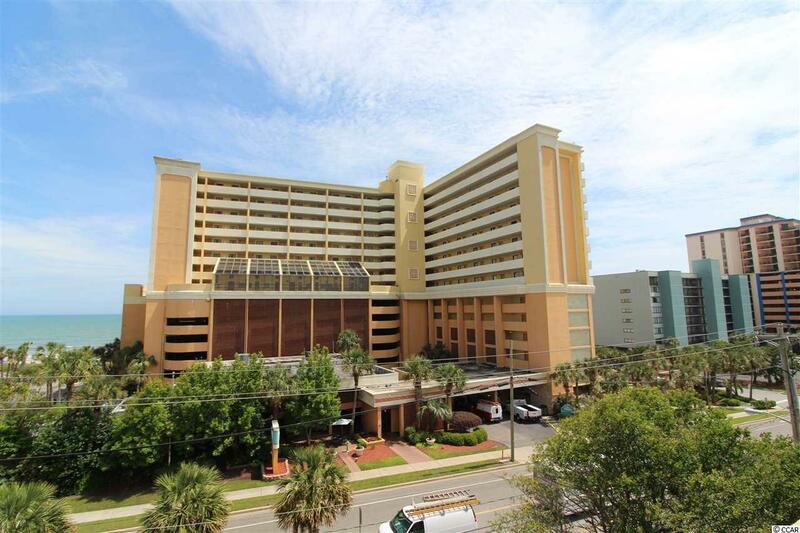 #939, Myrtle Beach, SC 29572 (MLS #1811220) :: Garden City Realty, Inc. 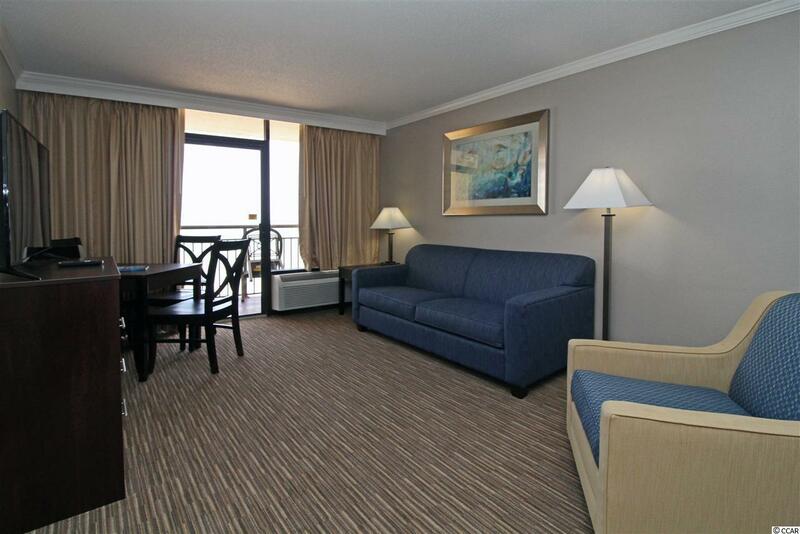 Fantastic 9th Floor 1 bedroom, 1 bath condo in the Caravelle Resort. 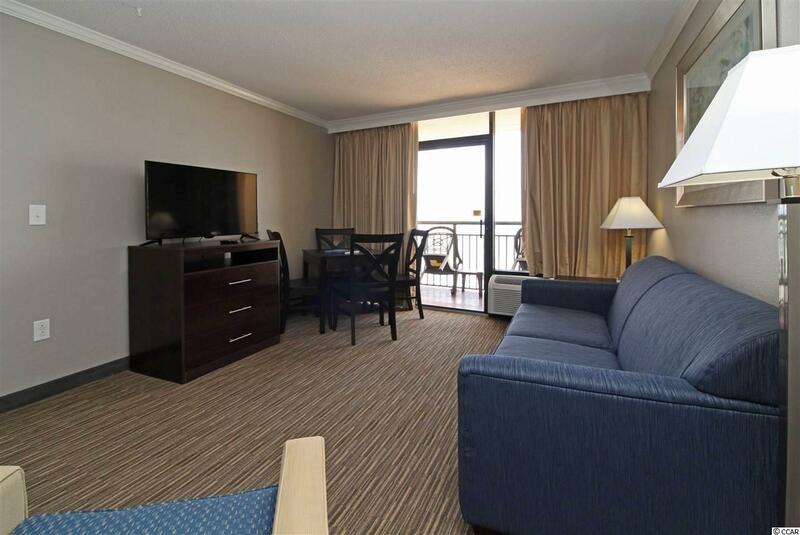 Beautiful direct oceanfront view from this completely upgraded condo as well as the condo is very spacious which gives comfort all around with 2 queen size beds and a murphy bed. Kitchen has granite countertops as well as upgraded new appliances. Completely new furniture package as well as new paint and flooring. Great amenities at Caravelle Resort include heated indoor and outdoor pools, lazy river, kiddie pool, restaurant & lounge on site. 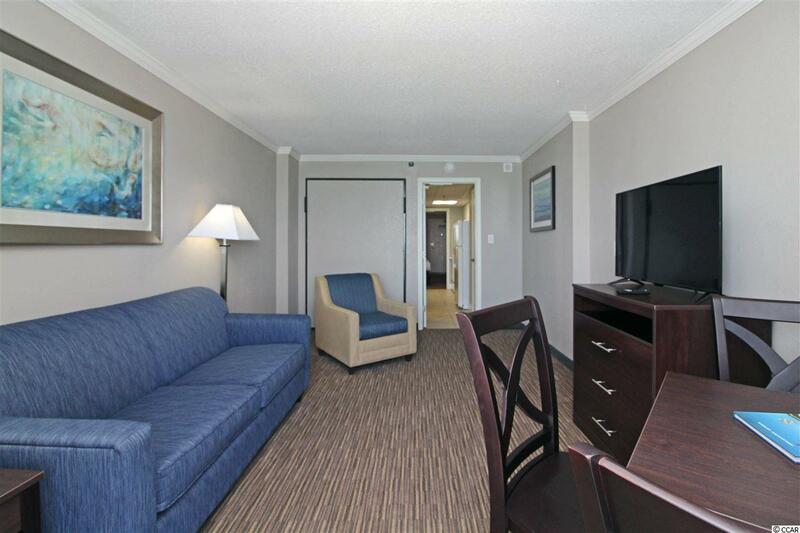 Centrally located in Myrtle Beach giving you a short drive to the sought out Boardwalk, Skywheel, and Broadway at the Beach. Also Carolina Winds is located on the North end of Myrtle Beach giving a short drive to all the areas entertainment, shopping, attractions, and restaurants.